Caroline graduated in 2001 from Newcastle university and joined the Royal Army Dental Corps. After exciting postings to the Falklands and Germany Caroline left to join David Rundle in 2005. 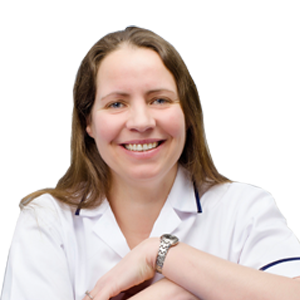 Her particular interests are treating the nervous patient and since January 2014 providing Botox and dermal fillers. Outside of dentistry Caroline enjoys sport, playing squash for a local league, Taekwondo, and taking part in charity 5km/10km runs.